The Forestry Commission is the government department responsible for the protection and expansion of England and Scotland forests and woodlands. 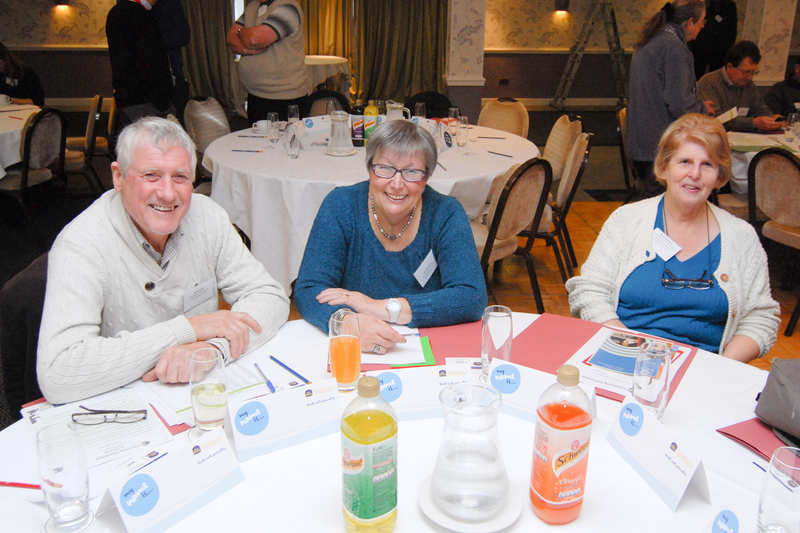 Forth Environment Link (FEL) works with communities and partners across Forth Valley on environmental and food issues. Covering the local authority areas of Stirling, Clackmannanshire and Falkirk, FEL combines environmental education and awareness with project support through the Stirling Cycle Hub; Grow Forth, local food initiative; Forth Valley Orchards programme and the Zero Waste Communities project. 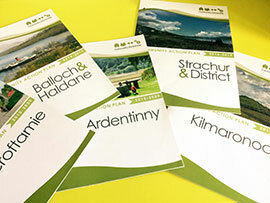 For over 35 years the Friends of Loch Lomond and The Trossachs has been working to protect, promote and provide for this special part of Scotland that extends to 720 square miles and embraces precious mountains, lochs and glens made famous by writers and artists over many hundreds of years. 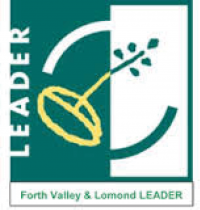 LEADER has a strong history in Argyll and the Islands and has contributed significantly in the past to enabling rural communities to find their own solutions to development issues. LEADER providing the opportunity for piloting new approaches to rural development. The Local Action Group brings together representatives from communities, businesses, land managers, the voluntary and public sectors to guide and manage the LEADER programme. 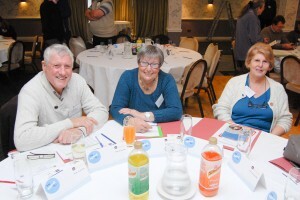 Their mission is to improving the quality of life in rural Forth Valley and Lomond through revitalised communities and enhanced natural environments. Trust In The Park are working together to conserve the stunning landscapes and rich native wildlife found within Loch Lomond and The Trossachs National Park; improving local facilities so that more people can discover and enjoy some of Scotland’s most iconic countryside.